I seem to collect horses and ponies especially ones from Holmfirth who look a little bedraggled!!! 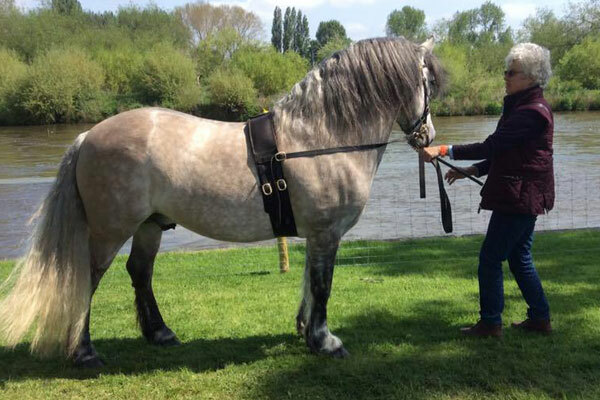 I have a large black cob called Roscoe, on whom I completed the Wobbleberries challenge in 2017. I also have a labradoodle called Mac and I have organised the 4 day course and the charity shows for the last few years. I have one brilliant grey mare; Secret whom I have had for many years and a new addition, Malachi, my raw recruit. 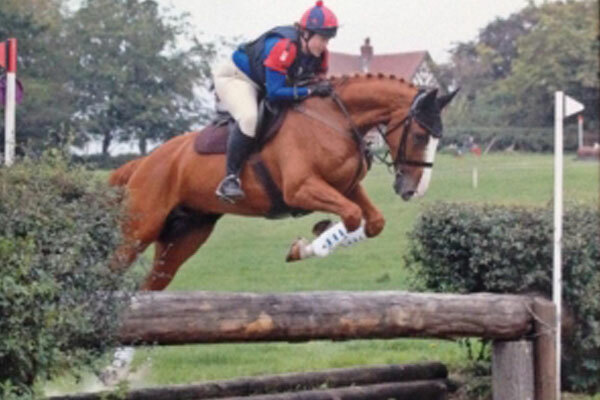 We hope to turn him into a reasonable eventer over the next few years. 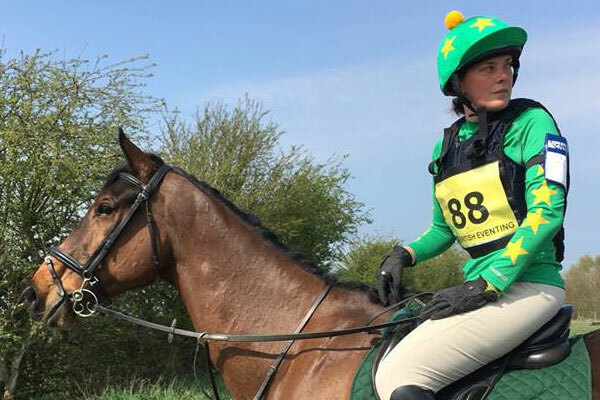 I’ve been riding for over 40 years and cannot imagine life without horses but I’m not the most confident of riders – I’d be the first to admit I’ve made some bad horsey choices in recent times (not Secret or Malachi, they’re babes) but you live and learn. (Yep, still learning as I pass 50th birthday, expect to still be learning for the rest of my life! ).In my other life I am a primary teacher and I do supply for schools in Sheffield. I own a lovely grey arab. 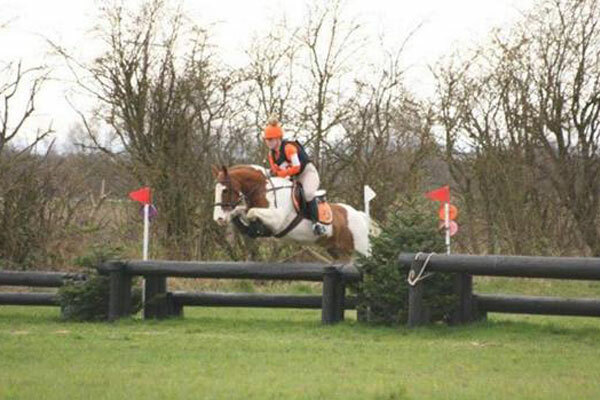 Mostly we hack and complete pleasure rides but have been known to do the odd spot of dressage. I got my first pony at age 2, given to me by a neighbour as a present, i’m not too sure my very non-horsey mum and dad thought this was the best idea! Since then I have had a variety of ponies and horses and currently have a lovely boy who turns his hoof to most things. I have a horsey 11 year old daughter who I enjoy ponying around with and a very non-horsey husband! Living on a farm gives me a very ‘outdoorsy’ lifestyle and keeps me busy. I think the team events with the riding club are great and a sport we all have in common is double the pleasure when you share it with others. 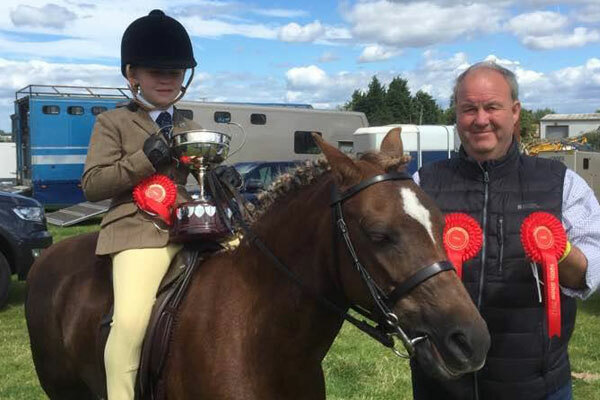 I have been involved in equestrian sports since a young age. 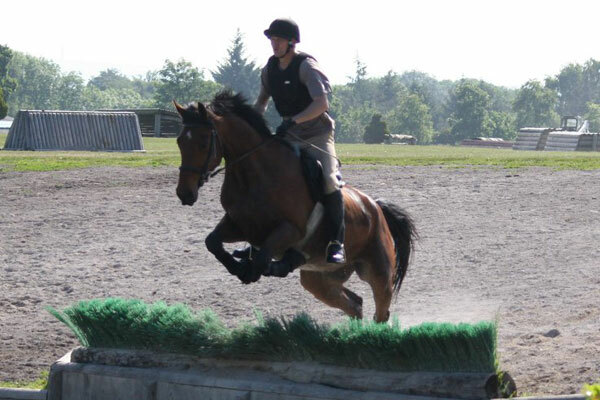 Over the years, I have had the pleasure of loaning 3 super horses before finally buying Connor. As a 3 yr old, he was full of promise; his development since then has been both pleasurable and very challenging. I am now looking ahead to build upon our training in order to produce a promising event horse. My horse is called Malachi and he likes his cuddles. He’s a bit of a lazy horse and not very brave but we are working on this. Fingers crossed I’ll make an eventer of him. 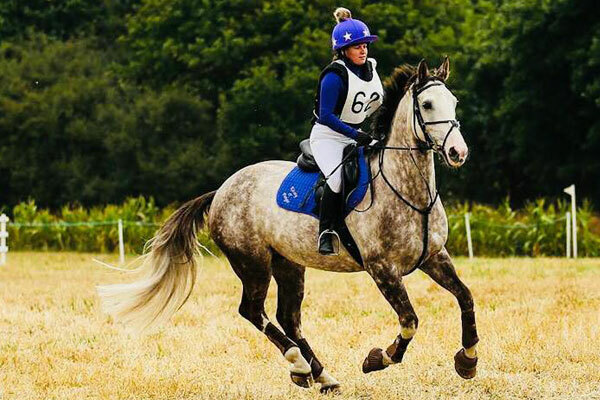 Been riding all my life, and am proud to own two beautiful boys Charlie and Roscoe, my daughter Gracie is 13 and loves to jump with Charlie at any opportunity given, I prefer a quieter life after a couple of confidence wobbles so picked up dressage, I love to watch, organise and compete, any questions or ideas on our Dressage comps I’d love to hear them when am not horseying around or arranging comps I work full time running a busy contact centre operation, and being a mum, caring for our 2 dogs and 2 cats. 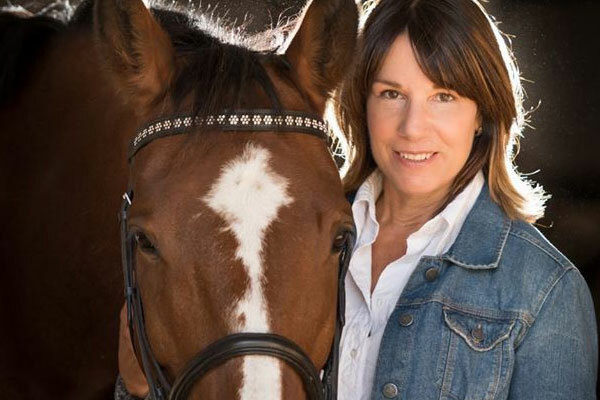 I came to riding a bit later in life and didn’t get my first horse until I was over 40. I now own Oscar a 16.3 Warmblood. 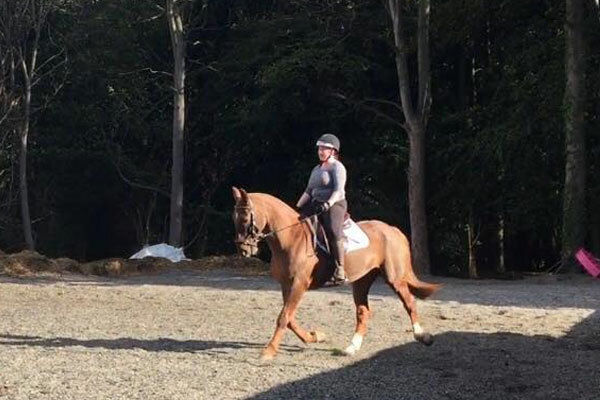 Although we have tried a bit of everything I am far better sticking to dressage, a decision made after a few bad falls (so I’m probably well suited to the Health and Safety Officer role). 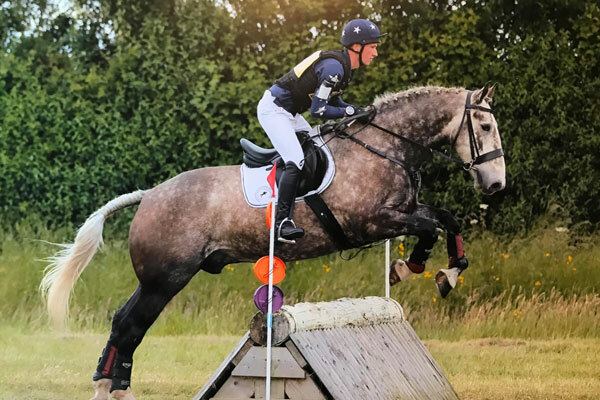 Oscar is also clicker trained and is presently transitioning to going barefoot following a navicular diagnosis but we hope to be back out competing later this year. 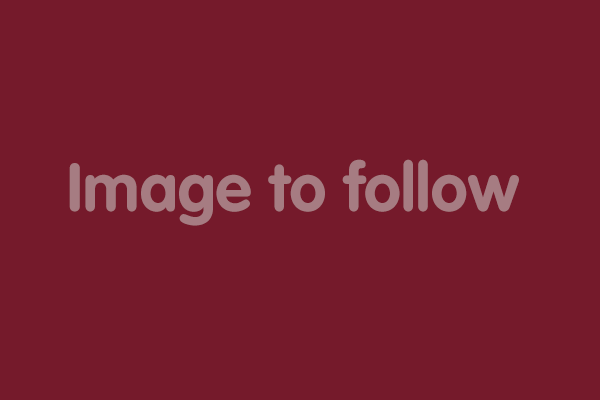 Work-wise I am a photographer, surprisingly specialising in equine photography and I also run photography workshops. I got my first pony when I was 7 and now have my lovely boy Gerry AKA Gerry Berry. 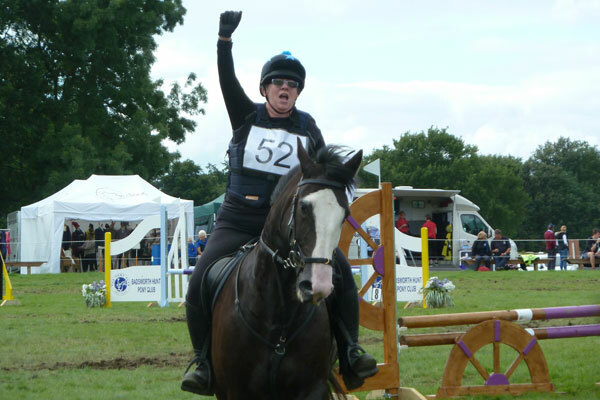 We compete all disciplines, showing, showjumping, XC, dressage and even Side Saddle. I am currently studying level 3 Equine Management at Askham Bryan College, and also working on completing the BHS stages. I’ve been a member of the riding club since I was a small child and have stayed a member ever since. I now own two horses Flame and Maggie. Flame is a 16.3 chestnut mare who turns 18 this year, not that she believes that. 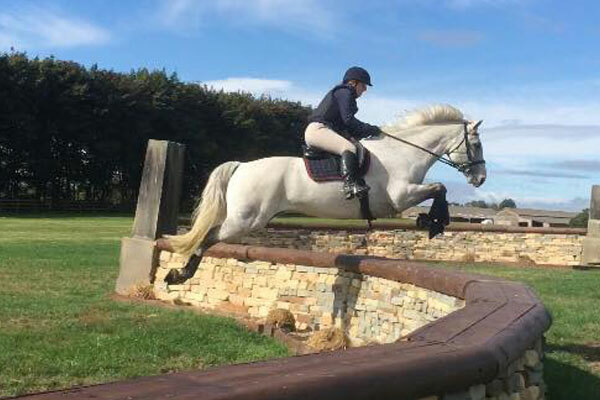 We’re having a go at eventing this year despite her finding the dressage a waste of time compared to the jumping disciplines! Maggie is my young bay mare who I’m hoping after more education will be my next eventer when Flame eventually decides she’s too old to fly over the big fences. 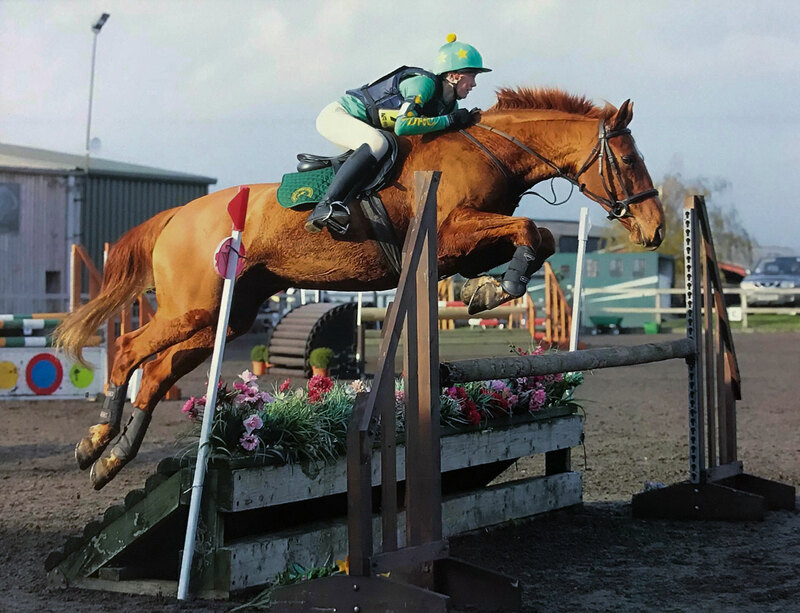 I’m always out competing for the riding club especially in the brc events, my favourite is discipline is XC and I love that I’m still learning about my horses and my riding every single day. I was 8 when I first started riding and was always drawn to Showjumping. I now own my gorgeous boy ‘Pongo’ and mostly compete Showjumping but will give Cross Country a go occasionally. I’m lucky to share my hobby with my 2 sidekicks Den and Lily who are always there to support me at events. In the Summer I enjoying swapping 4 hooves for 2 tyres as Den and go for adventures his motorbike. I have owned horses for almost 30 years, and am currently mum to one spoilt (so I’m told) Connemara called Riley a.k.a ‘The Lad’. 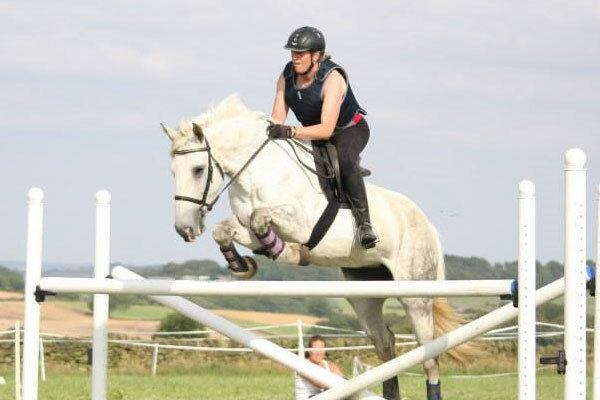 Riley and I like to compete showjumping and cross country and all riding club activities. He is very much a cheeky character who wins over everyone he meets with his amazing personality! 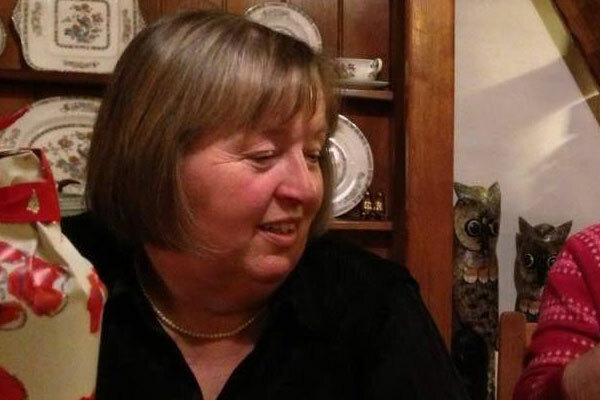 When I’m not horsing around I work full time managing the family engineering business and am also a full time mum to three children and three dogs. I have a big lump called Harry, who’s always cheeky and lovable, even when he’s breaking through the field fencing.